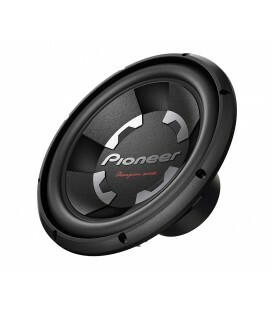 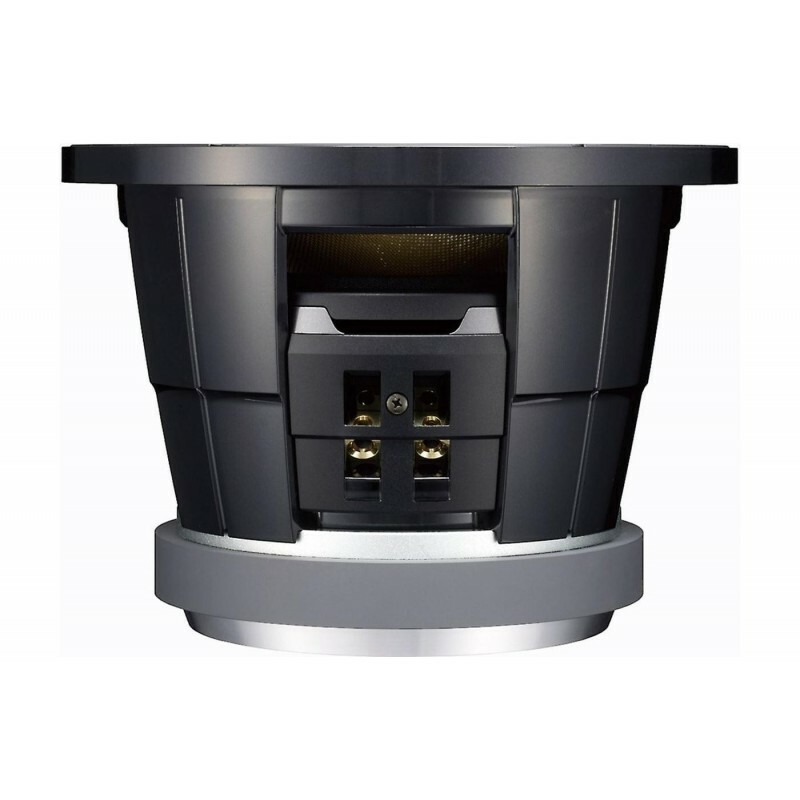 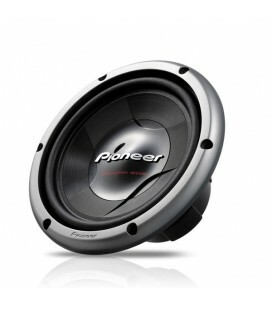 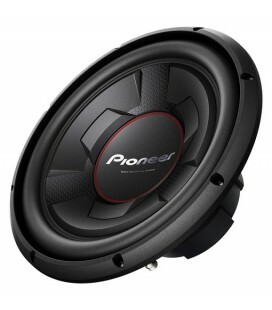 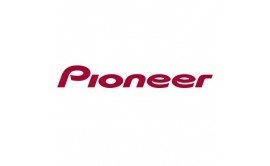 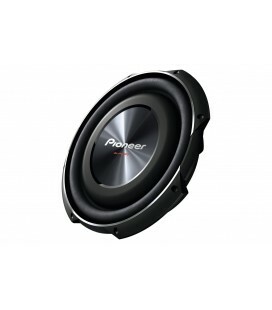 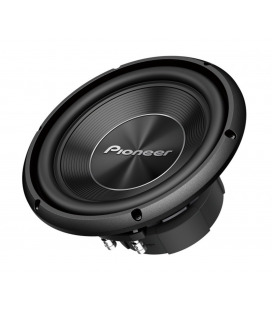 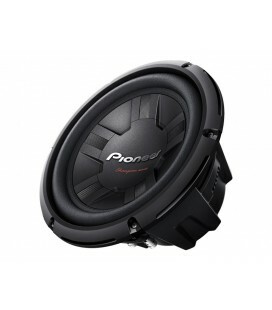 This subwoofer is part of the Pioneer Reference Series. 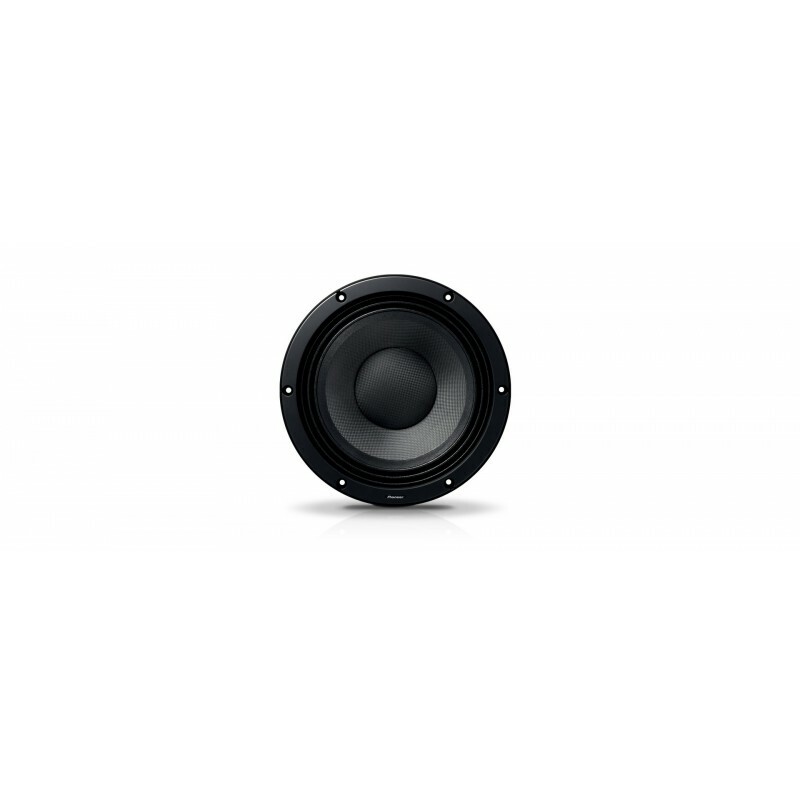 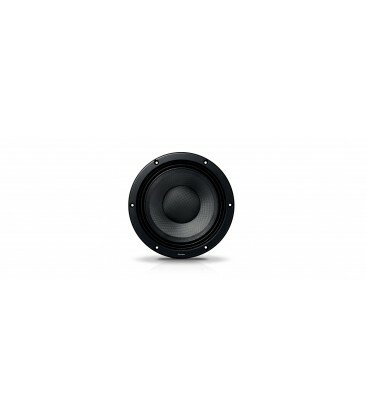 Now featuring an inside magnet as opposed to an outside one, this woofer pounds freely in its case, offering 22% higher magnetic flux and even deeper bass. 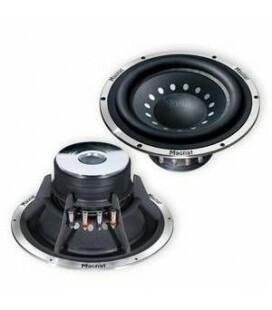 The progressive dual damper takes care of an improved power/quality balance and a lower frequency (45 Hz). 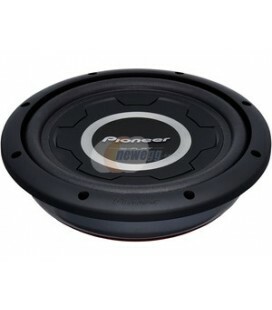 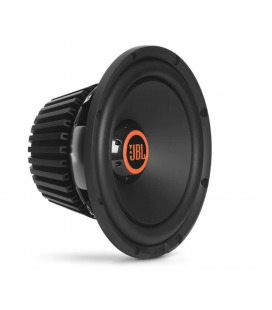 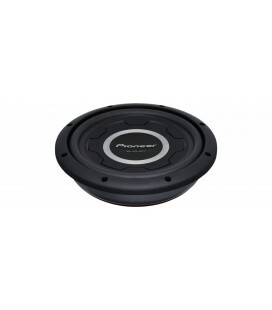 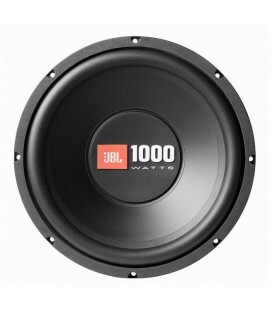 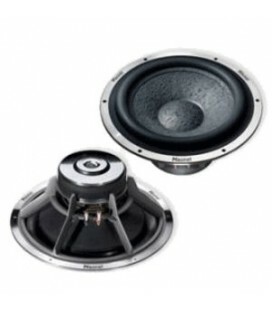 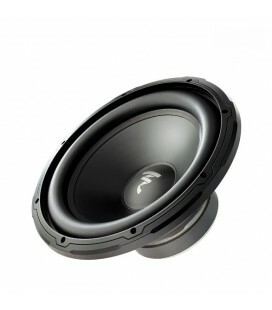 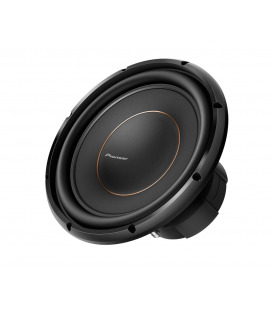 A 3-layer voice coil (4 ohm), combined with the extremely light Aramid Fibre edge with rubber coating, results in high sensitivity and speed and an linear bass range.